Life in “Aquamarine” is the life in the very heart of the city, where its culture is concentrated. 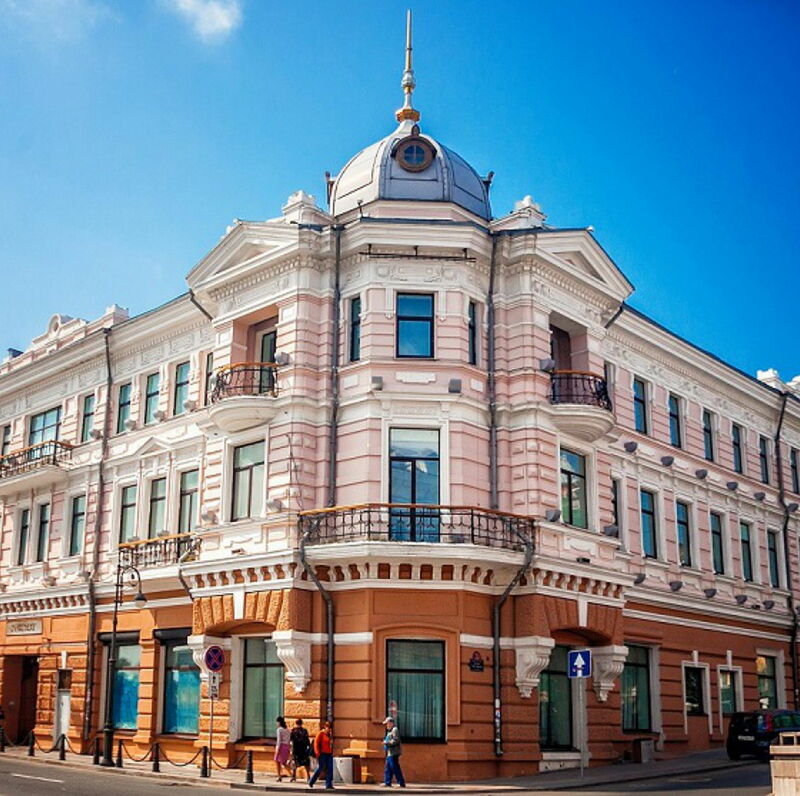 The streets in the downtown of Vladivostok preserve the memories of its history from the very beginning, and you will feel it when you go out for a stroll. 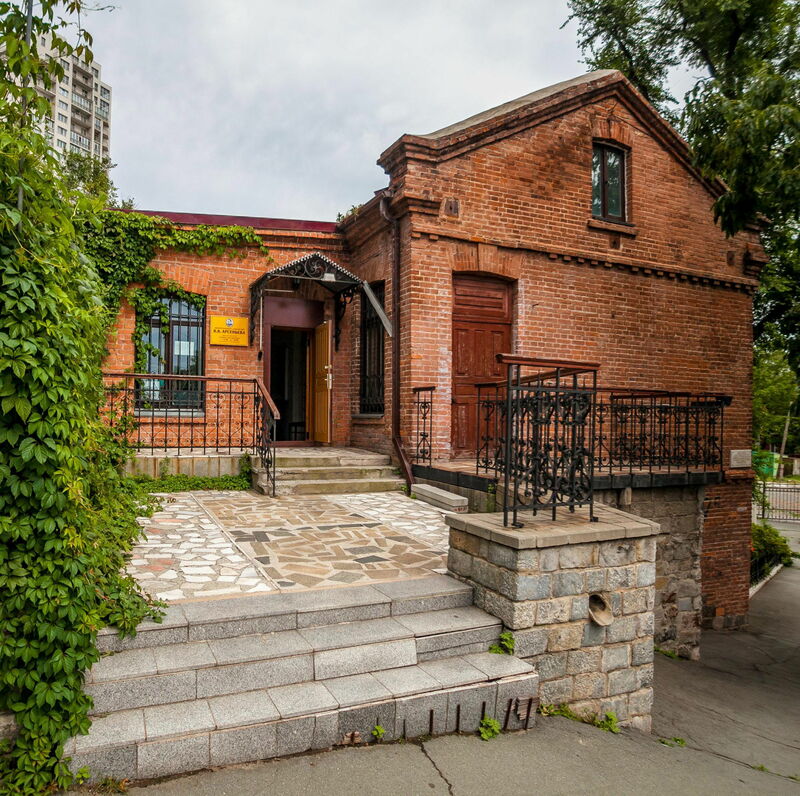 Just a stone’s throw away from a skyscraper, thereis a small brick house with a hundred-year history, in which VladimirKlavdievich Arsenyev, the first researcher of Primorsky Krai and the Far East,lived. Now this house has become a museum named after him, the interior of themuseum has been carefully restored, and the guides are ready to tell each guestmany stories from the life of the legendary traveler. 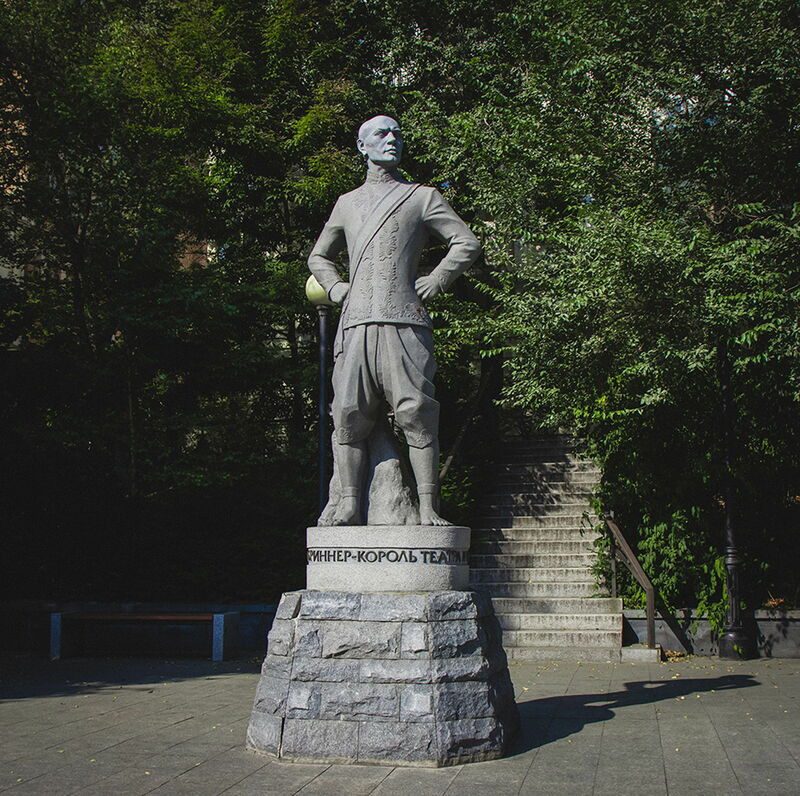 Walking further along the old streets, you willmeet the monument to Yul Brynner – an outstanding Hollywood actor fromVladivostok, then you will walk past the Gray Horse building, shrouded inmyths, and see the mysterious Millionka, which retains in its walls manyamazing stories from the life of the city. 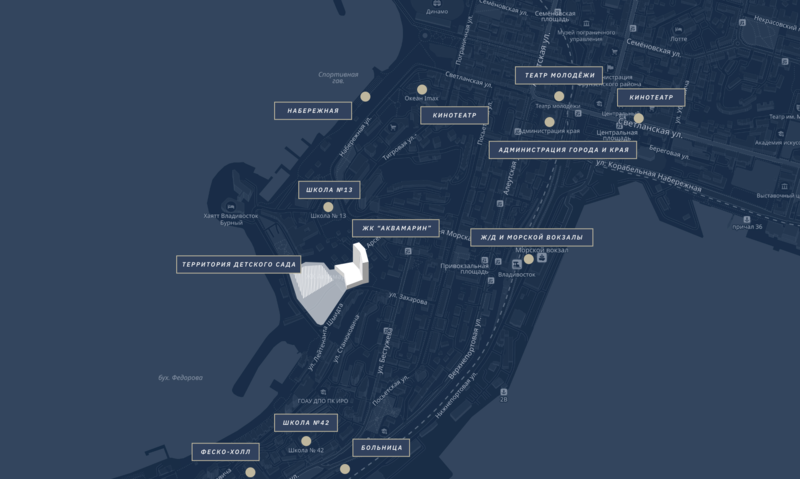 And if you want to learn about all this in greater detail – next to you is a large Primorsky Museum, telling about the most important milestones in the life of Vladivostok and Primorsky region in its modern expositions. If your soul is attracted to art – Primorsky Art Gallery, Modern Art Centers “Khlebozavod” and “Artetage”, as well as many other galleries are at your service. And not only painting – you can enjoy all kinds of art without wasting time on a long journey. The main theaters of the city, the Primorye Regional Philharmonic and cinemas are located not far away, among cozy garden squares and monuments of architecture. 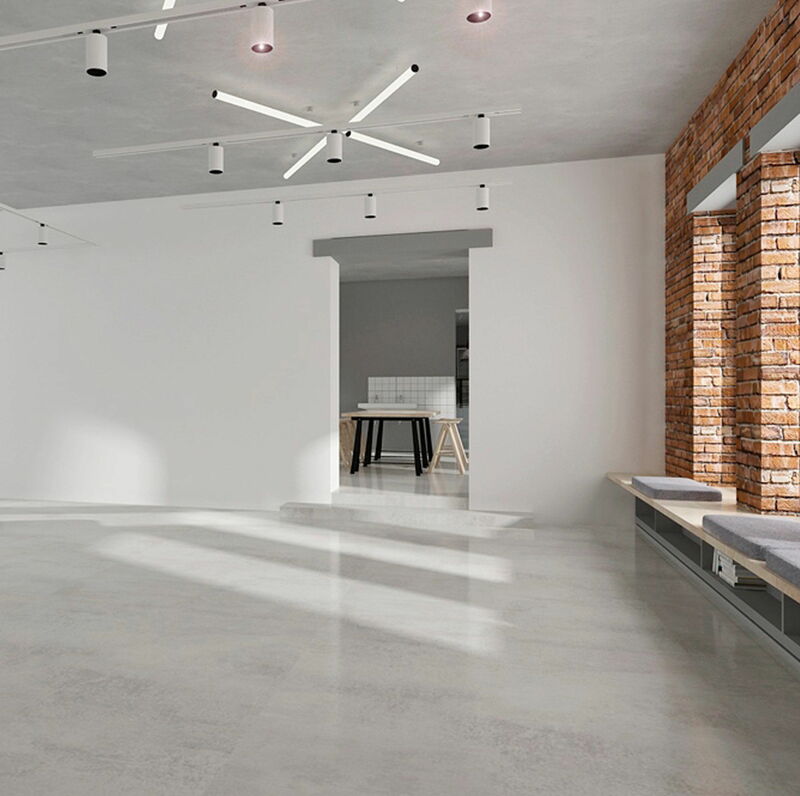 After all, the house of your dream is not only an ideally furnished apartment in a beautiful and safe skyscraper, but also an area in which you will want to live.